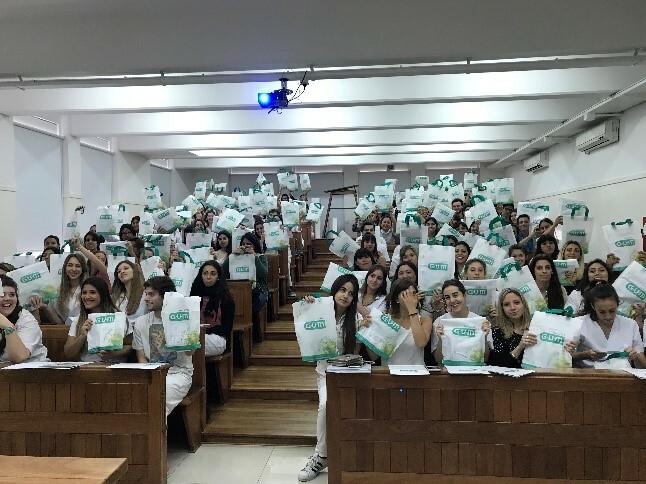 Sunstar’s professional team gives lectures about the company, products and prevention techniques in the main Dentist Universities in Argentina. 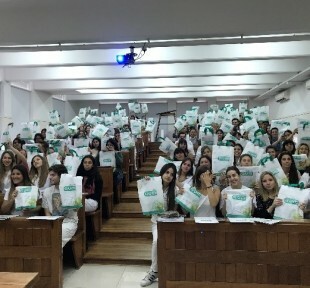 These lectures are included in the University annual study plan. 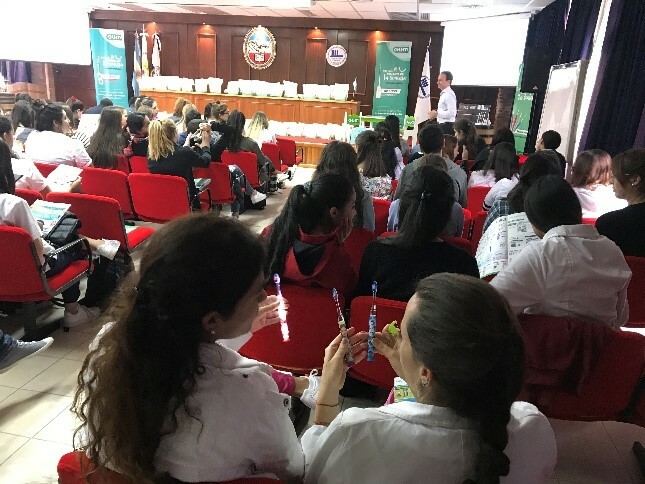 Therefore, students learn oral hygiene techniques using GUM products and then they practice with their patients using our products.